The gleaming warmth of the sun piercing our office window has me ever so excited that spring has sprung. 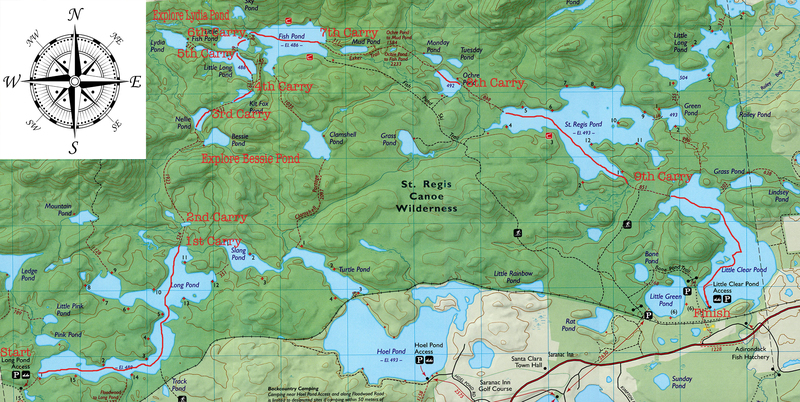 More importantly some great canoe camping adventures are now in the planning stages. If that wasn’t exciting enough, I’m having two brand new carbon/kevlar canoes built for me by the Adirondack Canoe Company of Minerva, NY. Both canoes are of their “Boreas” design which are 14 feet in length. 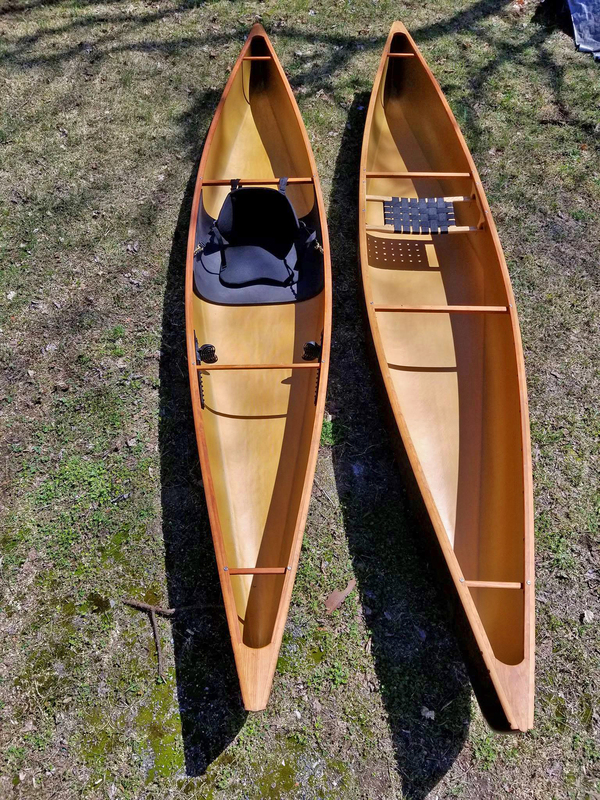 However one will be a pack canoe (24 pounds) that can be paddled with a kayak paddle and the other a traditional solo canoe (27 pounds). I couldn’t decide which one I wanted so I’m getting both. To be honest I’m a huge fan of the pack canoe and I love the feeling of a double blade kayak paddle. With that said there is just something timeless about a solo canoe that draws me in as well. Currently our dinning room table is littered with maps of the Adirondack Park and the Connecticut River Valley which straddles the borders of Vermont and New Hampshire. My first almost completely planned trip which will take place in September has me in Lake George, NY for two days where I’ll be photographing the Lake George Triathlon Festival. After that my adventure brings me further north to the St. Regis Canoe Area for several days of pond hopping and exploring. Another component to this canoe/camp trip is that my friend Gary Sharp will be joining me. Gary is highly entertaining, a wealth of knowledge and just fun to be around. Oh and he likes beer! Once I return to civilization I’ll take in the spectacle that is the Adirondack Canoe Classic ( 90 Miler) for three days as a volunteer with the Northern Forest Canoe Trail. Originally I had thought that I might want to paddle this event in 2019. After much self reflection I feel its better to be an observer in order to get a feel for it first. The map below is currently a mock of my trip. I might add to it or even do it in reverse but it is still in the planning stages. I encourage you to visit the Adirondack Canoe Company’s website at the link above or follow them on Facebook and Instagram. Their boats are stunning! If you like what you see here please share and follow my blog. “AdirondackJoe” can also be found on Facebook and Instagram as well. 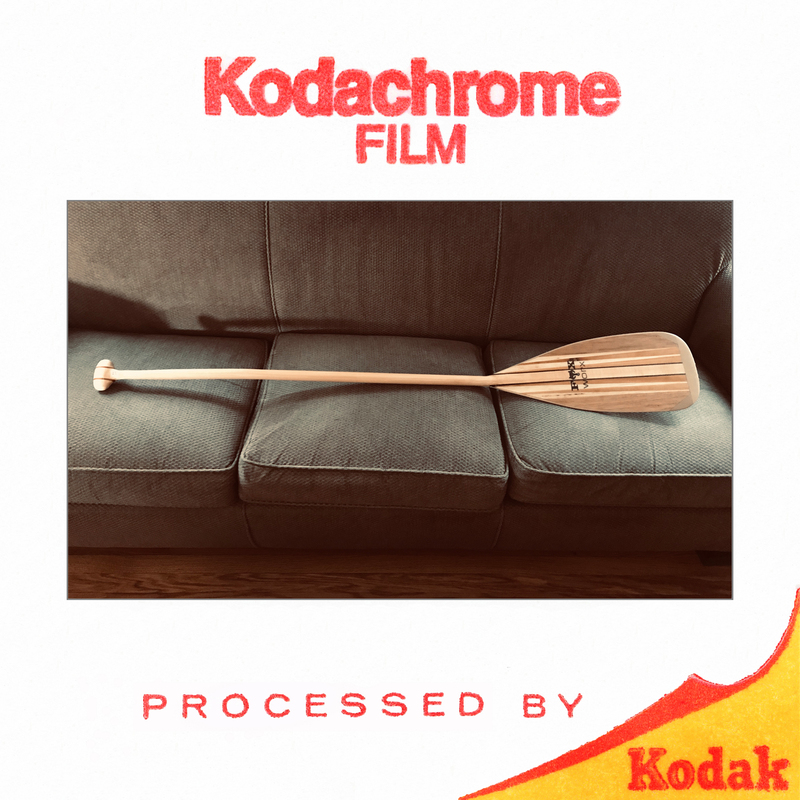 The current plan subject to change……..
Adirondack Canoe Company “Boreas” canoes that I have purchased and being built. Left is the pack canoe (24lbs.) and on the right is the solo canoe (27lbs. )…… Stunning, I know! 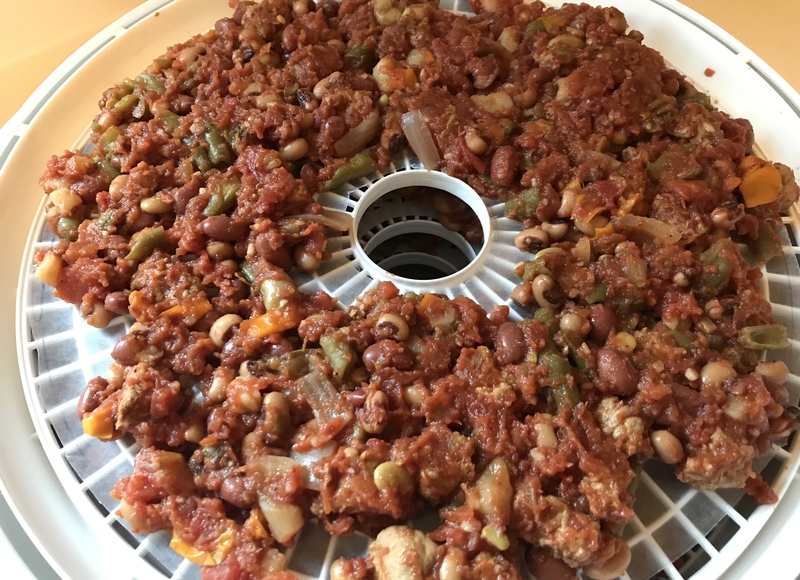 Last week I posted about my first attempt at dehydrating meals for backpacking and canoe camping. I went out this afternoon in order to test the meal. 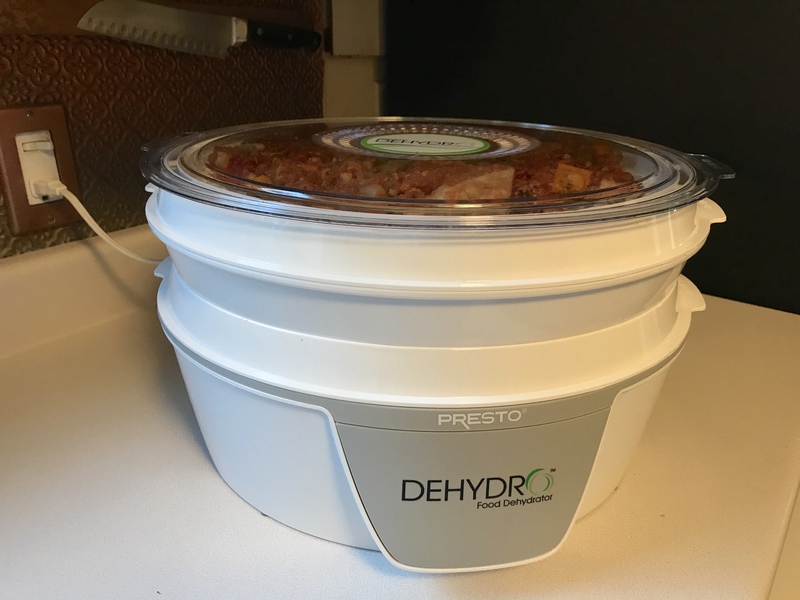 I wanted to see if I could gauge how much water and time I would need to properly rehydrate the 6 ounces of sausage vegetable stew. You can check out the results in a short video below! Give my blog a follow, you can also find me “Adirondack Joe” on Facebook & Instagram as well. 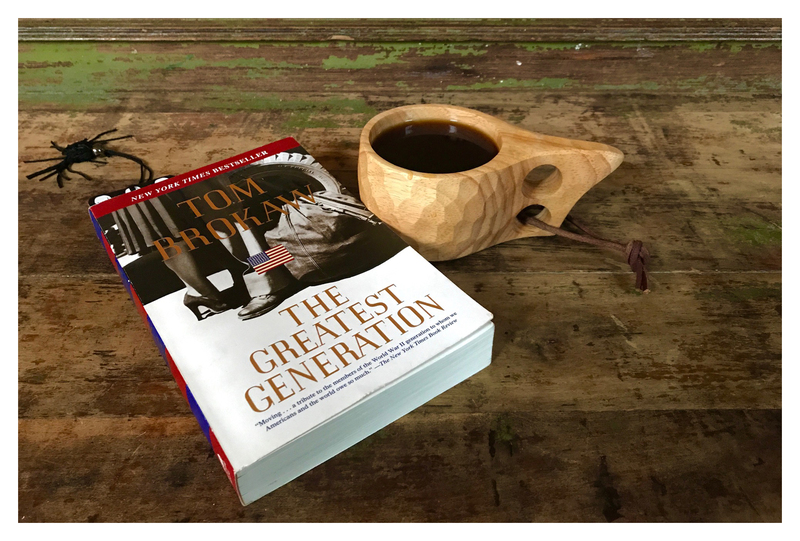 It is not very often we get to pursue our passion in life. For me my passion lies in the love of the outdoors, especially canoeing. Today I couldn’t be more excited, proud and more than anything humbled to announce that I am now a representative of the Adirondack Canoe Company. Born inside the blue line the Adirondack Canoe Company’s passion is built into every lightweight canoe they offer. Boat builders Chad Smith and Simon Gardner bring to the workshop 25 years of boat building experience, they are true craftsmen in every sense of the word. But they don’t just build boats, they also craft relationships. If you are looking for stunning craftsmanship at an affordable price look no further than the Adirondack Canoe Company. And when it’s time for your next adventure let’s build it together. Haystack: 10′ 6″ weighing only 19 pounds. Skylight: 12′ weighing only 20 pounds. Boreas: 14′ in either a pack style 24 pounds or a traditional solo canoe (hung seat) 27 pounds. Tamarack: 16′ 45 pound tandem canoe. Standard layup is a blend of carbon fiber and kevlar. Please inquire about other color combinations and materials that are available. This is a Test and Only a Test………. 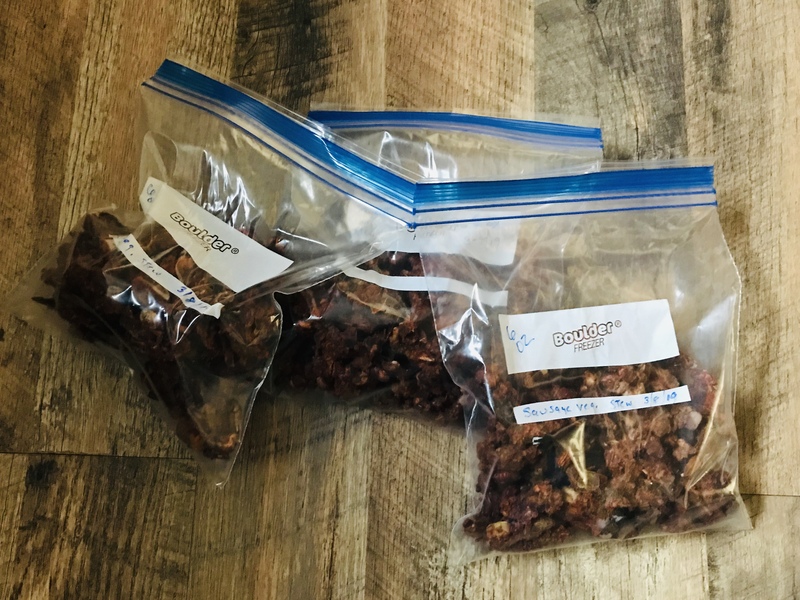 Whenever I’ve gone backpacking or canoe camping I’ve always used the already dehydrated meals. These are expensive and not always on the healthy side either. So back in January I purchased a small dehydrator for this sole purpose. Today I’m making my first attempt at dehydrating my own. Today’s test meal is something I call “Sausage vegetable stew”. I put this concoction together yesterday in my crockpot and let it cook all day. Once cooled I put it into the refrigerator over night so all the flavors had a chance to meld. This morning removing the stew from the fridge I scooped it into a colander in the sink. I did this so any excess water can drain off. I then spread the stew onto my dehydration trays and now I sit and wait. 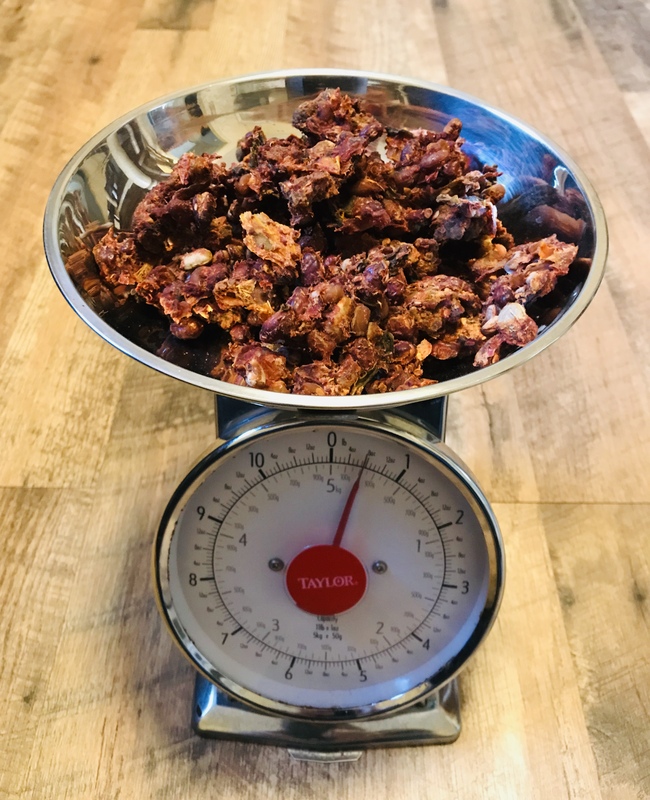 I made three 6 ounce servings from this batch. Looking at one of my similar single serve pre-made meals they are 3.5 ounces. After a long day on the trail or canoeing I find that the 3.5 ounce serving doesn’t satisfy. Salt, pepper and Italian seasoning to taste…. Combine all ingredients into crockpot except the sausage. Next fill a pot with water and bring to a boil, removing the sausage from the casings while you wait. Once the water is at a boil breakup the sausage as you put it into the water and cook for a few minutes. After sausage is cooked drain it in a colander. Next boil another pot or kettle of water and pour it over the sausage to rinse any residual fat (This is important). Once rinsed you can combine the meat into your crockpot. I love the Gianelli sausage as it has half the fat and calories (90 calories per link) as pork sausage and it tastes amazing. This meal has a total of 1,875 calories according to all packaging. However caloric value does change during the dehydration process according to what I’ve read. This recipe is endless with what you can do for your own personal taste. And a special thank you to my buddy Gary who claims he will be the guinea pig. Putting the stew onto the dehydration trays. The dehydration has ended and the weighing process starts. July 15th 2015 Michael and I summited Whiteface Mountain in New York’s Adirondack Park. To date it is our only high peak, however we hope to change that this year conquering another. Our day started out rainy but like they say wait 10 minutes and it will change. We were treated with a glorious day for hiking and once reaching the summit we decided to change things up a bit. Choosing the road more traveled Michael and I hiked down the auto road instead, continuing to drink in those stunning views.